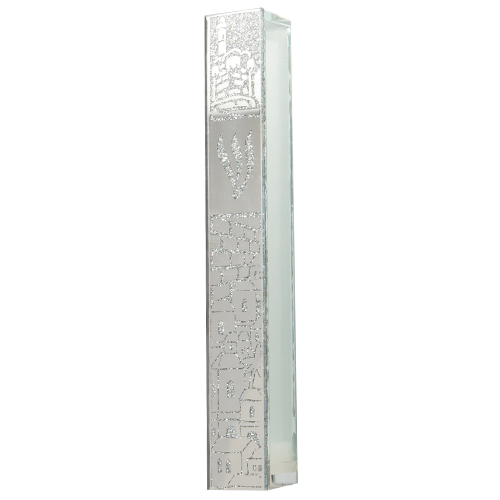 Glass Mezuza - All items presented in this site were handcrafted by Israeli artists and proffesional craftsmen.It is our mission to distribute the joy and importance of Judaica artifacts worldwide. 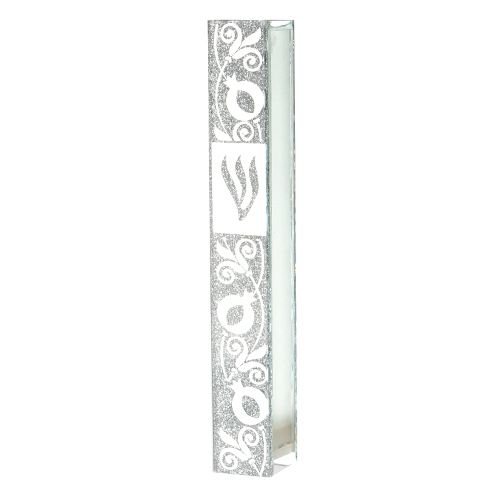 New: Print or label your kippah with custom text, suitable for your special occasion. 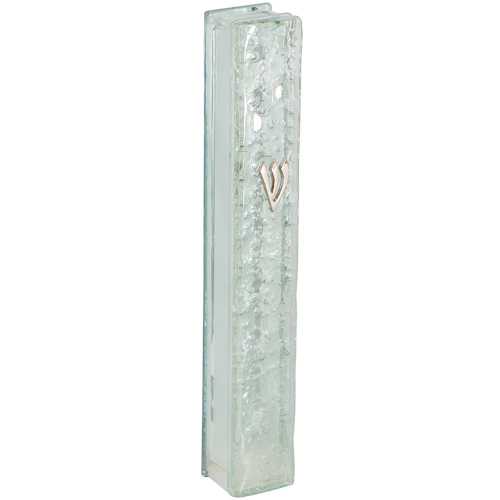 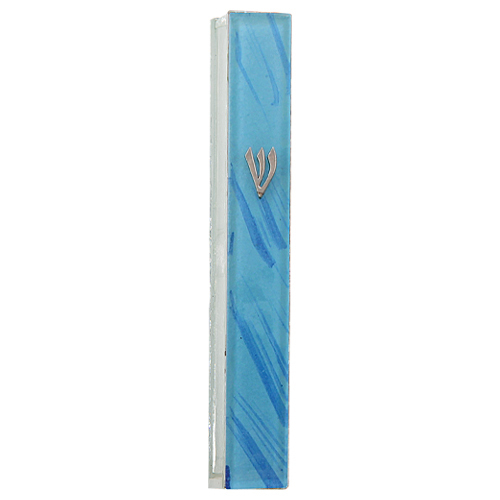 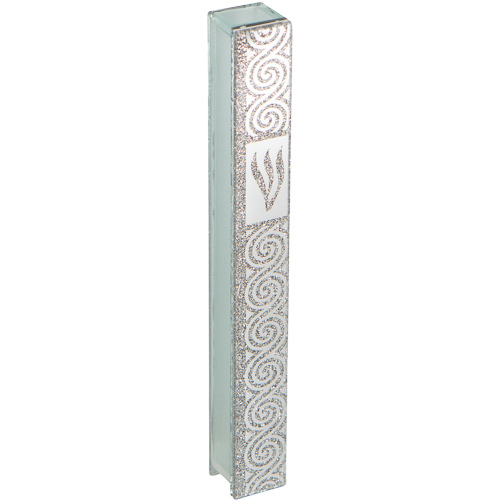 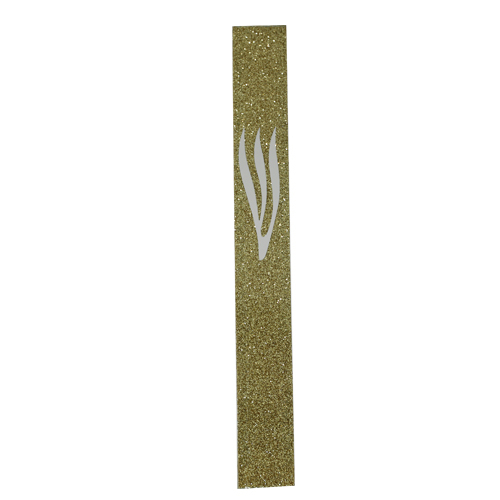 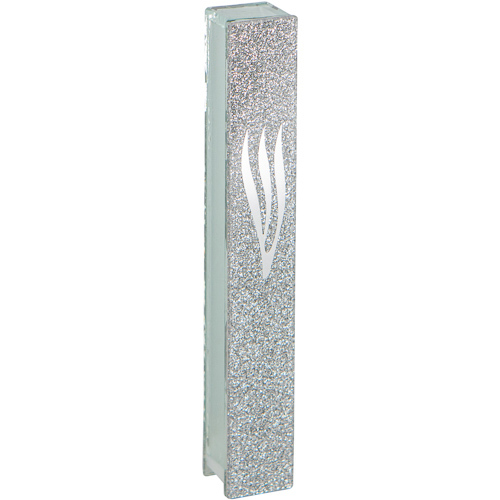 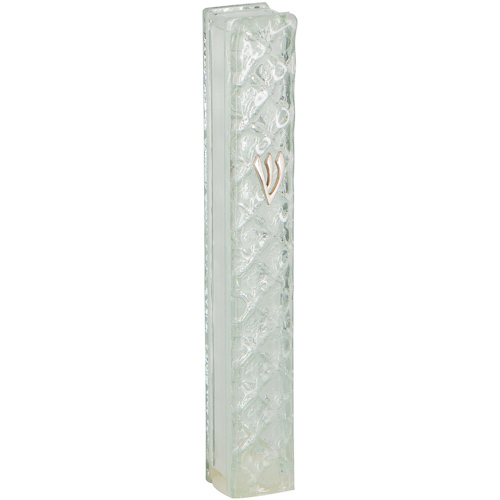 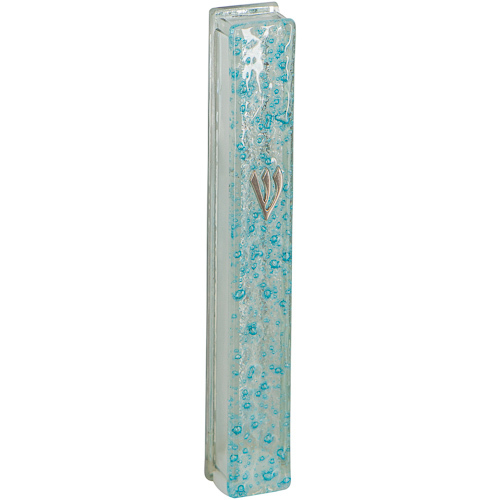 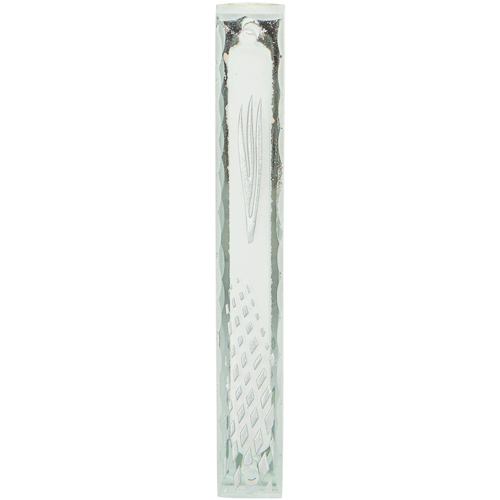 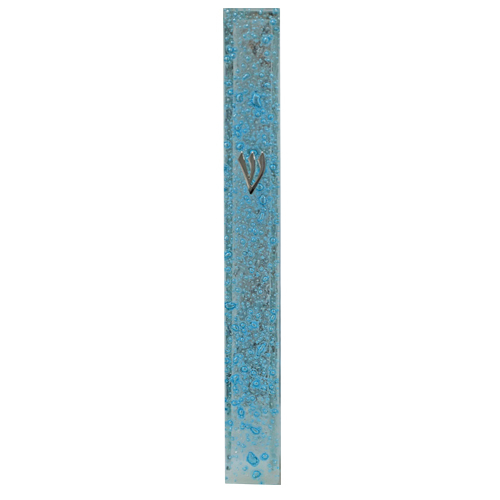 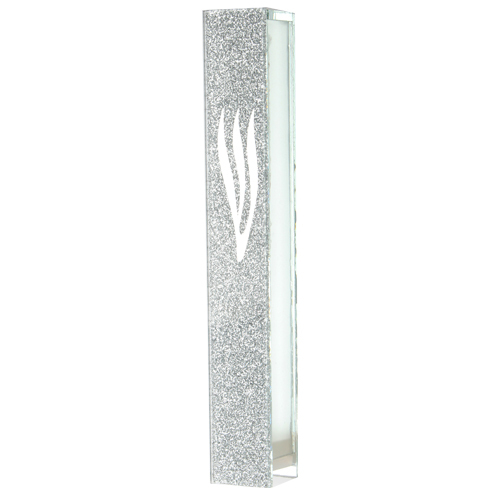 UK23137 - GLASS MEZUZAH 12 CM - SILVER "DIAMONDS SHAPE"
UK22405 - Glass Mezuzah with Silicon Seal 10cm- with Silvered "Shin"
The ART judaica online store is a virtual collection of Unique Judaica of the highest quality and craftsmanship. 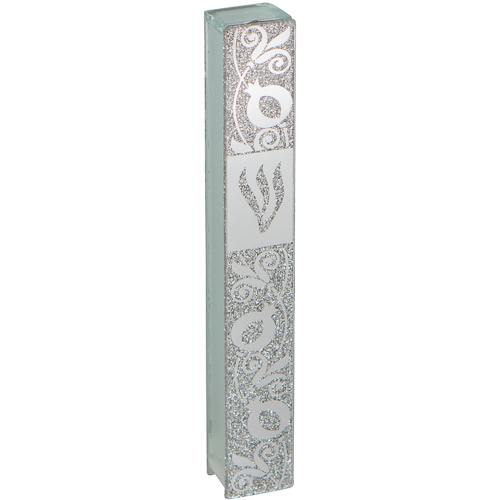 Our selection of Mezuzot, Tfilin and talit covers, kippot, menorahs etc., is one of the most elaburate and consistant collection avaliable. 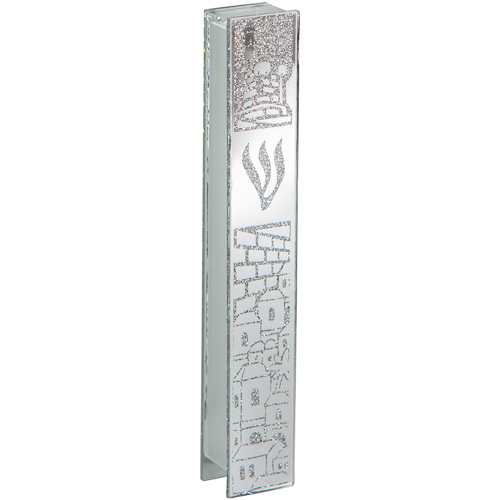 We believe there is a right item for every person and thus we produce different styles and designs which blend together into an exquisite array of Judaica artifacts.